I am THAT person … the one that loves to save receipts, tax return paperwork, warranties on products we purchase, the list goes on and on. You never know when you might need last month’s paystub or that receipt for the lawn mower you purchased. 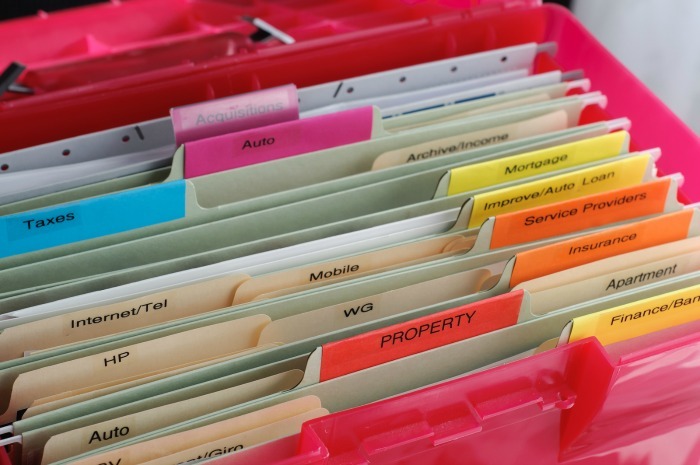 Here are some document storage tips to help you stay organized! 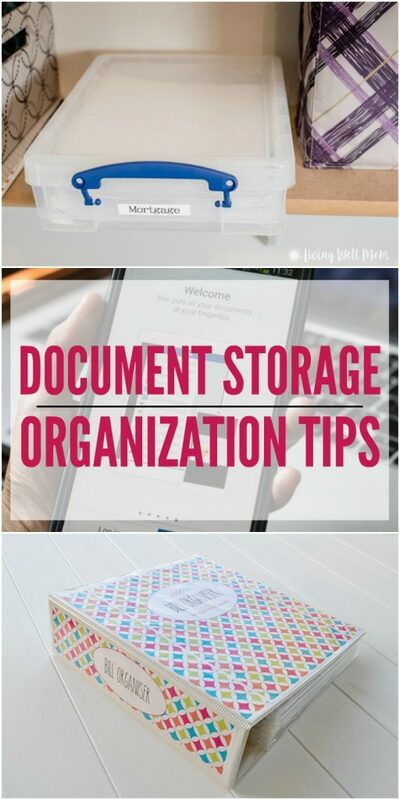 Document Storage Organization Tips, Pick Your Favorite! When you store warranty paperwork, make sure you staple your receipt onto the warranty. This way you will have everything you need in case you need to return the item. File your warranty information right after you bring the item home, that way it doesn’t get lost in a random pile somewhere else. As for items like tax returns, I always keep these and never toss them out. I think I read years ago you can store for seven years and then get rid of them, but I just keep them to be extra safe. This has become a pretty popular method for storing your documents. You can use a system like the NeatReceipts scanner or a regular scanner. Create folders like Electronics, Appliances, Household, Taxes, etc. You will just have to access the items using the internet. 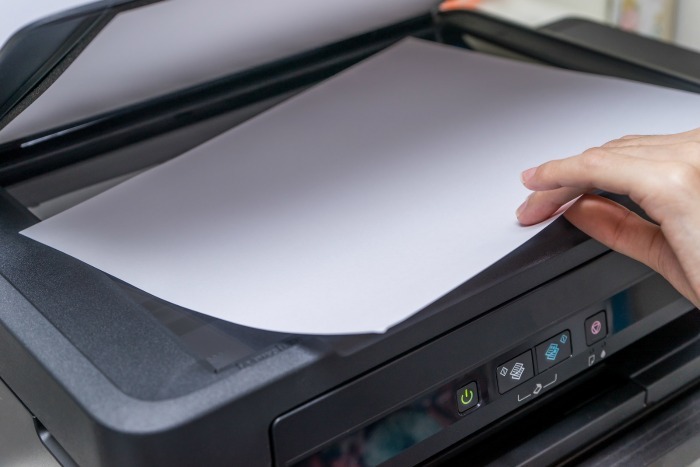 Save documents directly onto your computer by using a regular scanner. So if you need them later, you can easily access them. This can help reduce paper clutter! Grab your phone and save images of your documents along with photos of items under warranty. This is a simple document storage method that doesn’t take up too much room. You can create a file box that has hanging file folders inside that you can label. Then store your documents in categories that are fit for you and your household. You can do one folder for house, medical, insurance, taxes, owner manuals, grocery receipts, etc. This is a great option for those who don’t have a lot of space and need something more compact. If you have space this is a great option. I love file cabinets because they allow you to have so much storage. 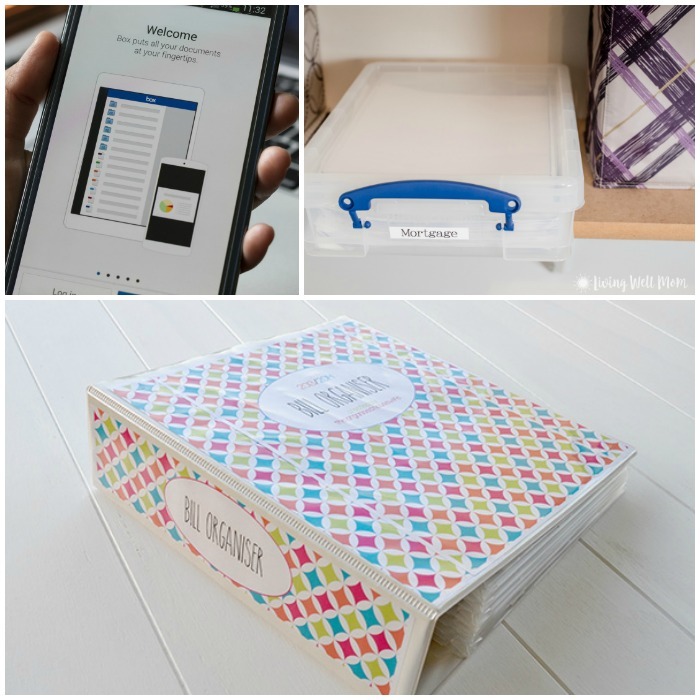 Just like the portable file box, you can create labels for the hanging folders and place in your drawer. We own a two drawer file cabinet, and it fits in our office nicely. We have stored a few years worth of bills in there, and we still have room! Sometimes it’s the combination of methods that work the best. A little online & offline document storage strategies can make organization a breeze. 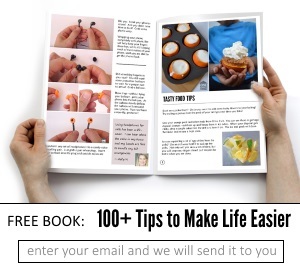 Living Well Mom shares 3 simple steps she uses and I love the idea of having options for specific documents you want to have on hand just in case. For storing important official documents like birth certificates, social security cards, etc, I always recommend putting them in a fireproof safe or box. We never expect this type of disaster, but it’s always better to be safe. 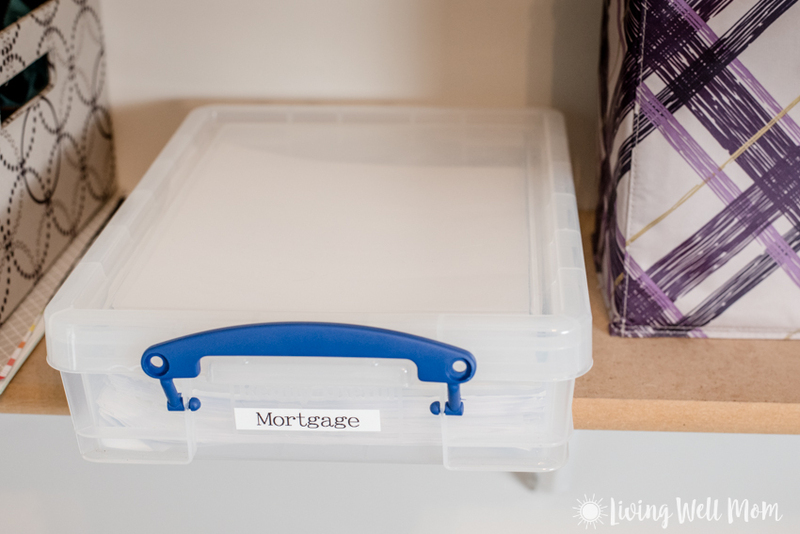 You can use binders to keep everything a little more organized in filing cabinets. I wouldn’t necessarily put important items like social security cards or birth certificates in them, but definitely great to manage statements and other paper clutter. 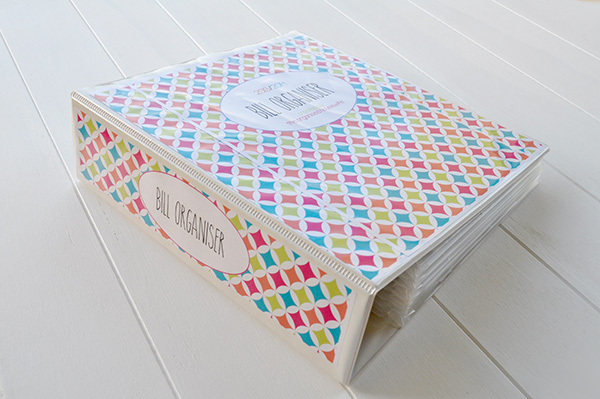 The Organised Housewife has some great printable fillers you can use to make your own household management binders. 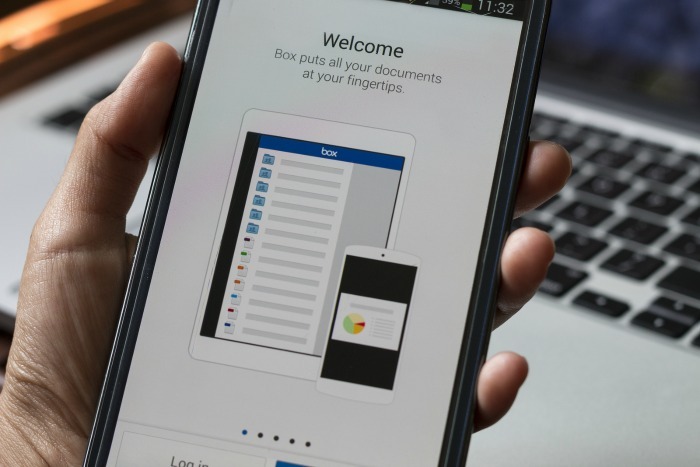 What are your best tips for document storage? Do you have any that we have missed?